When it comes to analyzing a property for a real estate investment to rehab and flip or buy and hold, knowing what else is out there is important to profitability. Getting comparables in the area of your property is especially important. Check comparable sales price, living areas, bedrooms, bathrooms, and value is essential. Getting the latest market sales information, prior pricing, property taxes, land value, and utilities can make your deal. Do your research and make money utilizing the reports available at Investors MLS. 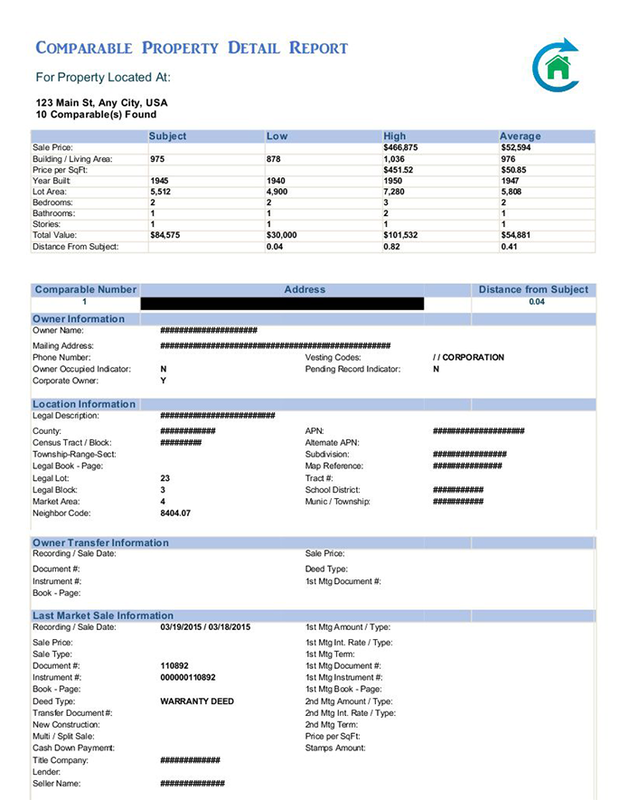 Click here (enter the link address to the property report page) to access reports that are essential in analyzing properties.